It's Back to School time, which means back to routine and a more structured life than during the lazy (or crazy) days of summer. This week, you can win four valuable resources for getting your homeschool life back in order. Enter today to win two eCourses, one eBook and one Planner, all together worth over $135. Organize Your Devices: Discover how to create user accounts on your different devices so that no matter what computer a child is using, they can access the things they use regularly. Organize Your Digital Homeschool Files: Develop a cloud-based filing system to organize all your digital files, making it easy to sync them across devices and share them with your homeschoolers. Inventory Your Digital Homeschool Materials: Create your very own custom homeschool inventory database so that you can easily see what digital products and online courses you own. 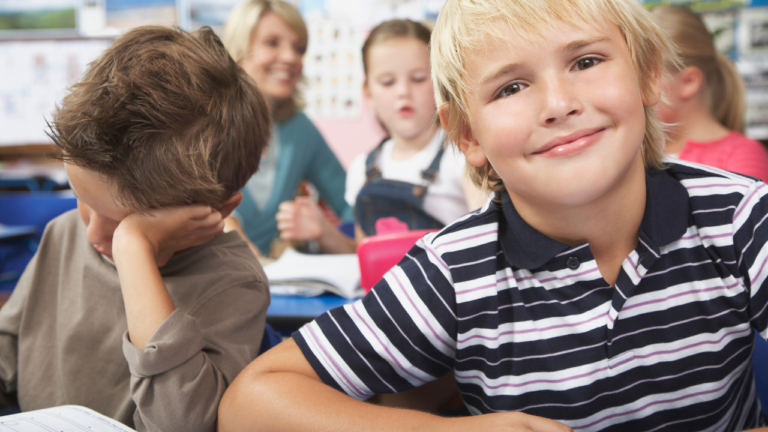 Kristi Clover shares the systems designed to alleviate the stress and chaos that homeschooling can bring. This course helps you get on top of some of the craziness you are most likely experiencing during your homeschool day. Kristi encourages you with practical tips and advice on how to plan out your year, simplify your day, motivate your kids — and have fun! If you’ve ever seen her live or watched her videos, you know that Kristi's passion is to offer you “simple solutions for a more joy-filled life.” This course does just that! You are going to love it! This downloadable product from Heather Bowen of Life of a Homeschool Mom contains over 100 printable pages to help you take control of all areas of your life. Melanie Wilson of PsychoWithSix created this practical guide for achieving homeschool success, even if you're not naturally organized. As you complete the short daily missions, you'll save time and money so you can enjoy teaching your children. You'll get help with creating systems that will get and keep you organized. You'll receive practical suggestions for building stronger relationships with the Lord, family, and friends. You'll also receive printables and checklists to help you each step of the way. With these four prizes, you will find all the help you need for an organized homeschool. Enter the giveaway on the Rafflecopter app below. Please know that providing your email address you are subscribing to my email list.The contest begins Saturday August 20, 2017 and ends Friday August 25, 2017. The winner will have 24 hours to respond to the email announcing that they won. Which prize are you most excited about winning? I am most excited about the homeschool life binder. Oh goodness, they all would help! I’m a digital hoarder, if it’s free or on sale, I’m usually downloading (unless my fiance cuts my spending….lol). The problem is I can never find what I need because of all the folders inside folders inside folders. I’ve even created Pinterest boards and lost stuff! Sigh, to be completely honest, I need to admit I hoard everything…….and I just don’t know where to start to organize so I can even think of planning each day out, much less a month or year! This would be such a huge blessing, thank you for this opportunity! I think the Mom’s Guide to Digital Homeschool Organization and the ebook “The Organized Homeschool Life” would book be great resources for me in my organization journey. I’m not sure which one to choose. They all look so good. Would love to use he organized homeschool life binder! 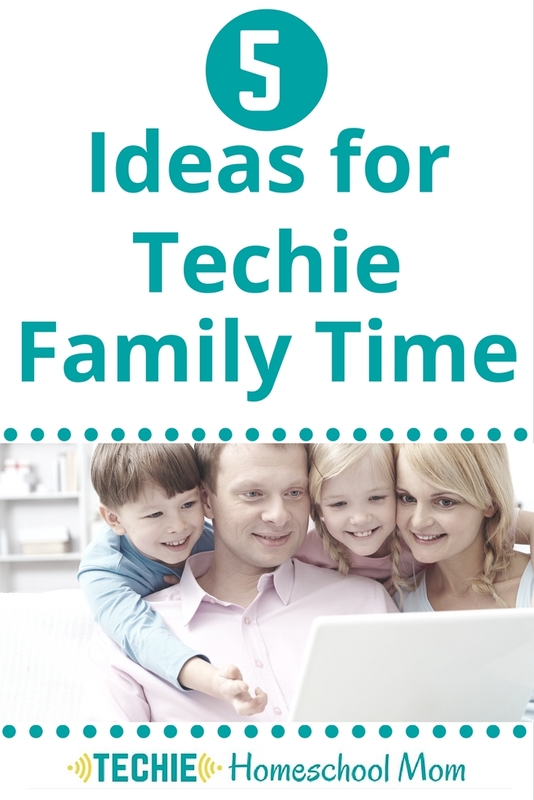 The Guide to digital homeschool organization. The Ultimate Homeschool Organization eCourse sounds like it would be helpful to get us more organized around here! 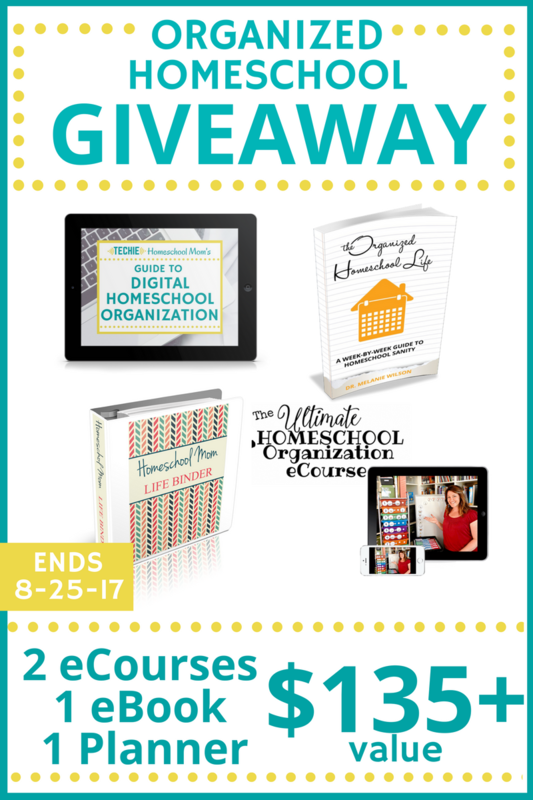 It would be great to win the Ultimate Homeschool Organization eCourse. Thanks for the great giveaway! Digital organization in homeschooling would help me most! I am most excited about organization course and the binder! Thank you for the opportunity to win. 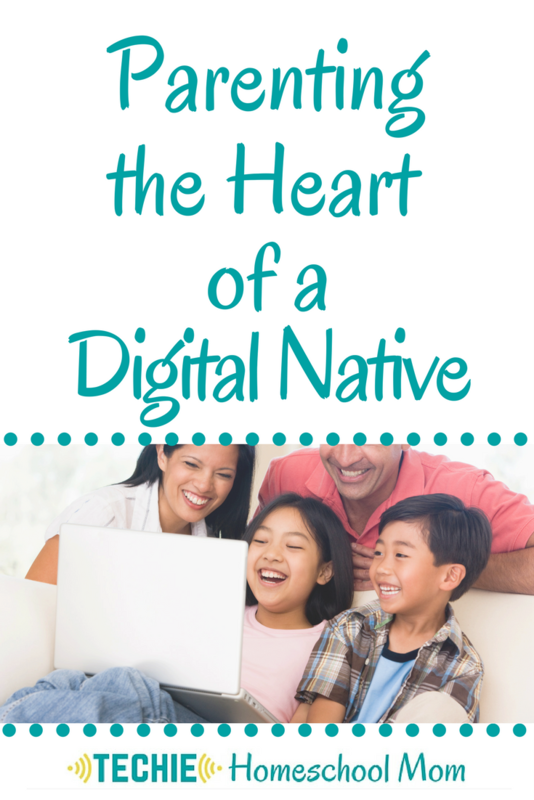 The Digital Homeschool Organization would be the best!! I must admit that I’m most looking forward to using the Digital Homeschool Organization course. I need it! But all of the resources look great!! I’m most excited about the Binder. While I love my iPad I find it too hard to constantly have to turn it on to access information. It’s much quicker to grab a book or binder and turn to what you need. I think the Homeschool organization e-course would be most helpful to me. Wow, you would think I had enough since I have already gone through the “Guide to Digital Homeschool Organization” as a betatester (Super awesome course, I learned so much and already feel more prepared for this year!) and I own the binder. Not so, I have wanted the “Ultimate Homeschool Organization eCourse” for months. Here are my fingers crossed. It looks like the Ultimate Homeschool Organization eCourse would help me the most, as I can’t get to organize our homeschooling well. The one that would be most helpful? The one that actually gets used!!!! I know I have a lot of digital resources that are not being utilized, so the Digital Homeschool Organization ecourse sounds particularly appealing right now… but all of them would probably be a good idea! The digital guide is what I need right now! I’ve been eyeballing the Organisation ecourse for a while now……….after years of travelling and a few moves everything is a total shambles and it’s rather overwhelming. Should have said the Ultimate Homeschool Organisation one – i’m fine with the digital stuff, it’s the physical stuff that gives me problems! Videos and photos and how to’s are the most helpful for organizing our homeschool. I think the binder would help me best! I believe that the Homeschool life planner binder set wpuldvbe beneficial. As a matter of fact, they all would benefit and would be most useful.? They all look fabulous – and I need as much help as I can get. 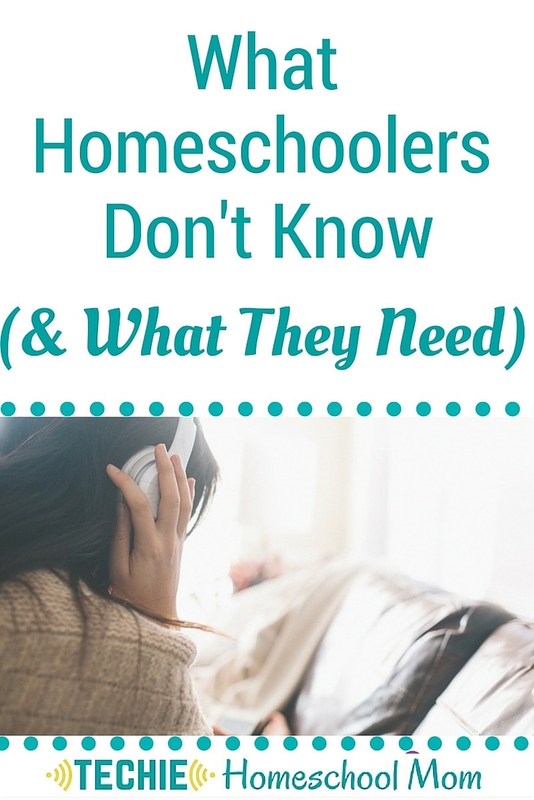 I would probably start with the Ultimate Homeschool Organization eCourse first. I need the mom life binder! The binder looks great. It would help with meal planning. Thanks! The organization ecourse and the digital organized homeschool life. I like that the second one breaks things into smaller, manageable tasks. that’s what I need! The Ultimate Homeschool Organization eCourse would be extremely helpful to me as a first time homeschooler. They all look helpful. The life binder especially. The planner!! I l love planners. But seriously, anything from you would be awesome. I follow your blog on fb and as a new homeschool mum it has been a huge help! Thank you for the fantastic giveaway. I just wanted to say that digital organization would be my final decision.